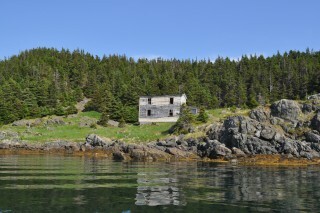 Ship Island was resettled in 1969. 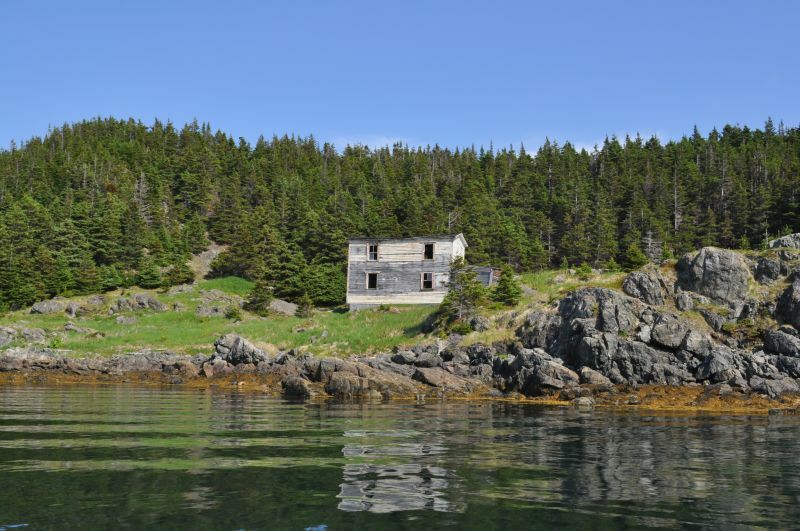 “Everywhere we went we went by boat because there was no way off the island other than that,” said Max Hussey about Ship Island, Herring Neck in Notre Dame Bay. Growing up in the 1950s, Max recalls a time when boats were not only used to earn a living, but for transportation, recreation and everything in between. Max Hussey outside his home in Herring Neck, 2014. When Max was eight years old, he had appendicitis and required medical attention. 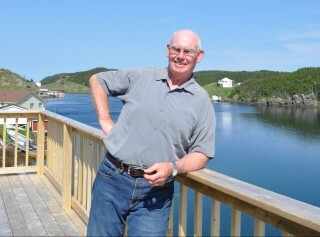 He remembers his father took the boat to Little Harbour and went to fetch the doctor from the hospital in Twillingate. As a teenager, Max remembers being out late at night. “You know, dark as pitch going around the harbour in the boat, but you could hear them going back and forth nighttime,” Max said. There was a popular hangout spot across the way known as Sunnyside. “Everybody would gather up there in the night. And everybody would go by boat. Where the Heck is Herring Neck? Hi folks at the museum, I enjoyed the page and really enjoyed the taped conversation of Max and think it adds a lot to your interaction with the past and it made me feel like I was part of the conversation. I really like the old photos of days gone by and how they bring back life as it was back then. Keep up the great work and passion you put into your museum and web page. Listening to Max sent shivers through me. My Dad was a doctor in Twillingate 1958-63 and could well have been the doctor in the story. Many is the time he was called out day or night by boat, sled and pony, or whatever, to visit patients near and far. He absolutely loved it too.